Experience true welness at Senses Spa, where unique experiences re-alignes your body & mind . Each one of our unique spa services nourishes and heals your body, making it the ultimate getaway in your stay. 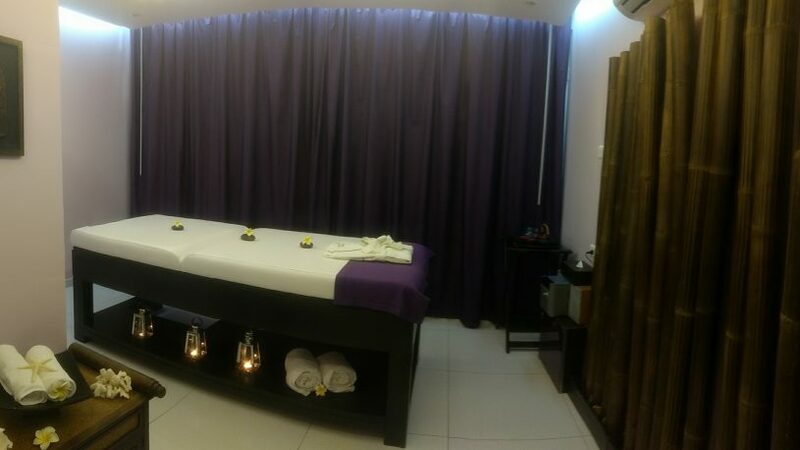 Demand for Senses Spa services is high, especially on weekends. We highly recommend appointments be made several days in advance, as the treatments are available only upon reservation . 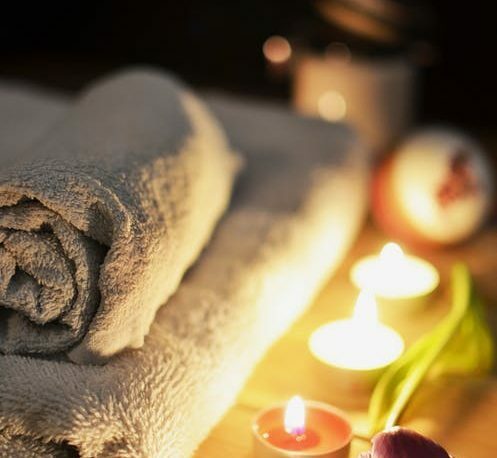 Swedish massage’s main benefit is the overall relaxation that it provides. A standard Swedish session lasts for 30 or 60 minutes, and addresses most major muscle groups of the body. A deep tissue massage is perfectly explained by its name. The pressure is adjusted to manipulate the deeper tissue layers in the body and help with optimal recovery results. Candle massages are extremely relaxing and will awaken your senses. Relax and calm your mind in a warm and intimate room, softly lit by the flame of the candle. The soothing aroma of the candle will take you on a journey of senses. Medical massage therapy can often be an excellent addition to a doctor’s treatment plan. As a physical modality, it has little to no risk of interaction with other treatments and can provide tremendous relief and resolution of pain.